Soon to be the smallest crossover offering in the VW brand portfolio, the all-new T-Roc is expected to make its European debut later in the year. 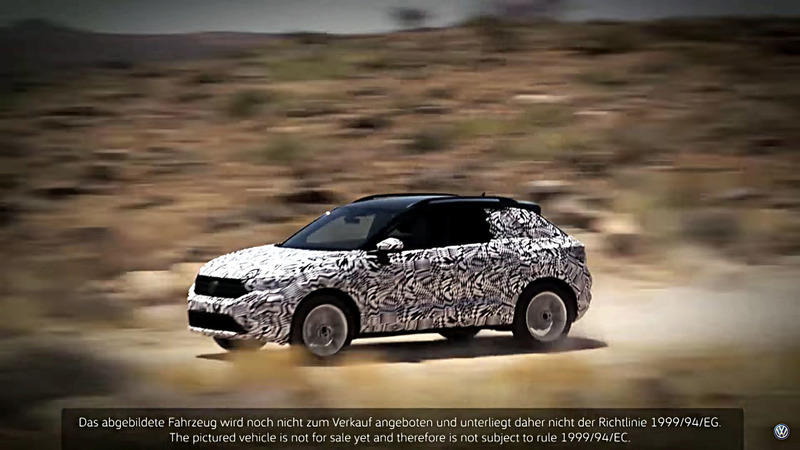 Already we’ve seen the tiny SUV nearly uncovered in spy photos, but now the German marque is giving us our best look yet at the upcoming addition to the lineup. 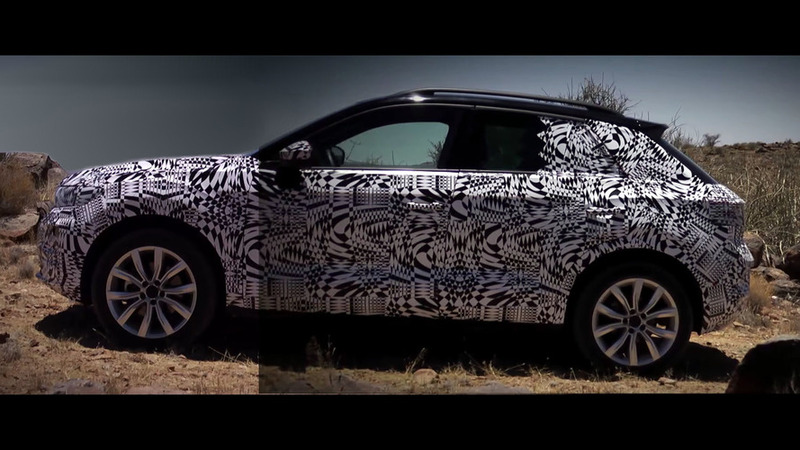 A new video shows the T-Roc – camouflaged, of course – touting its "Power," "Design," and "Off-Road" prowess, the latter of which remains to be seen. 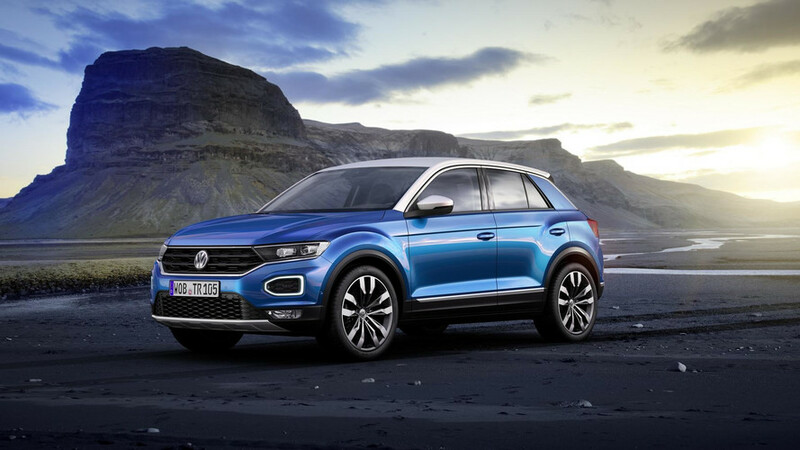 To give you an idea of just how versatile the T-Roc will actually be, on or off road, the crossover rides on VW’s new MQB platform, which also underpins the new Golf, Audi Q2, Arteon, and many, many others. Positioned below the Tiguan, the 2014 T-Roc concept measures in at 164.5 inches (4,178 mm) long, 72.1 inches (1,831 mm) wide, and 59.1 inches (1,501 mm) tall, with a 102.2-inch (2,595-mm) wheelbase. That's about 12-inches (308 mm) shorter and 5.6 inches (142 mm) lower than the Tiguan, assuming similar proportions will carry over from concept to production. The T-Roc will be built at the company’s factory in Palmela, Portugal, with production expected to kick off the second half of 2017. The T-Roc will make its online debut in August, with a full debut at the Frankfurt Motor Show in Germany just a month later. Sales in Europe will begin towards the tail-end of the year, with U.S. sales kicking off in 2019. With its MQB bones, the T-Roc will undoubtedly come with a variety of three- and four-cylinders engine options and front-wheel drive standard. Since VW is touting its off-road capabilities, it’s safe to assume that 4Motion all-wheel drive will be an option. The T-Roc will be available in both an automatic and a manual when it goes on sale.